Are you seeking relief from pain? Neuromuscular therapy (NMT) and myofascial release may help. NMT massage restores life, health and vitality by increasing circulation to specific areas that are tight, congested and restricted as a result of neglect, injury, over use, stress or postural distortion. Optimal circulation and relaxation induced by therapeutic massage enables the body to heal and rejuvenate. Contact us to make an appointment by calling us (908) 534-1930 or fill out our contact form. We will be happy to answer any questions you may have. Are you suffering from a sports injury or seeking sports enhancement? Undergoing rehabilitation? Having a slow recovery from an accident or surgery? Seeking... headache relief? Back pain relief? Shoulder pain relief? Need a break from the stress that's taking over your body and mind? 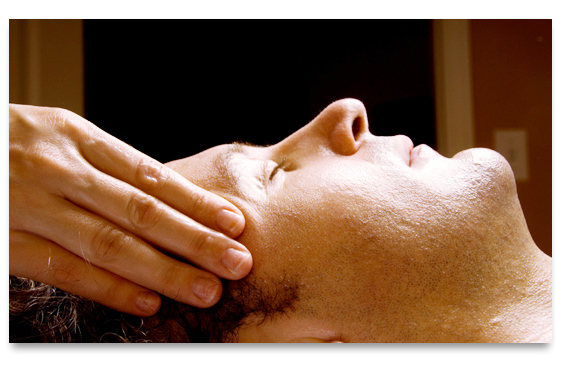 The Massage Therapy Group has been serving Hunterdon and Somerset County NJ since 1989. We value education and excellence in training. Our skilled therapists utilize advanced techniques and modalities to aid in the body's natural healing. We are specialists within the body work community and we network with both traditional and holistic health care providers. Headache, Neck and Back Pain Relief in Califon, Clinton, Clinton Township, Flemington, Lebanon, Raritan, Readington, Oldwick, Tewksbury and Whitehouse Station. 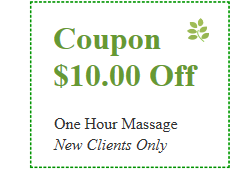 We are also convenient to Somerset County massage and the towns of: Branchburg and Bridgewater.